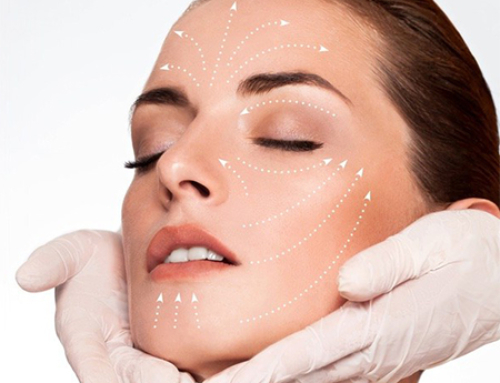 The mini facelift is a facial rejuvenation surgery of the face and neck, it is designed for adult women and men. Less invasive than a facelift, it can be performed as soon as the first aging signs appear and facial contours start to lose definition. The mini facelift scars are minimal and patients can resume their working activities quickly after their facelift in Tunisia. With lesser corrections being made and less tissue trauma caused than the conventional face and neck lift, the mini facelift can still change the different anatomical structures of the face and neck (skin, fat and muscles) to rejuvenate the face and keep it perfectly natural. 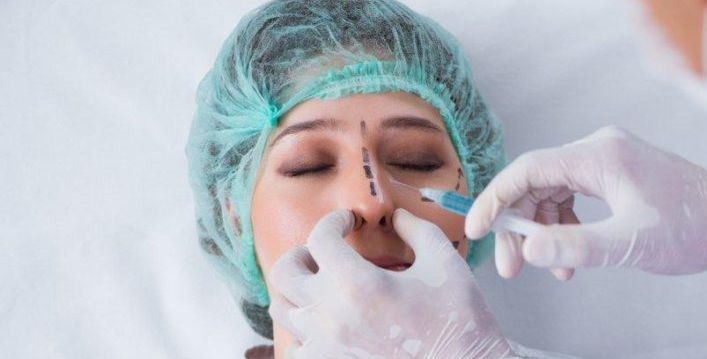 As its name implies, incisions scars are minimal, but patients with severe jowls and flabby appearance of the neck cant expect dramatic results from the procedure. When is the mini facelift recommended to male patients ? The mini facelift is ideal for men wishing to rejuvenate their face and neck, this request usually comes from mature men around the age of 40. It might also be considered by older men around the age of 60 for light rejuvenation purposes. How is the mini facelift performed ? 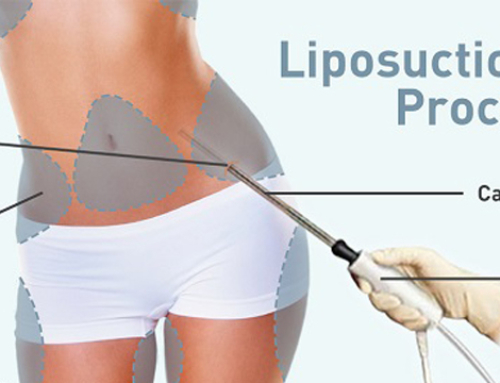 Dr.Balti uses the most efficient and reliable technique available today and adapts it to each patient to get an optimal and natural result. 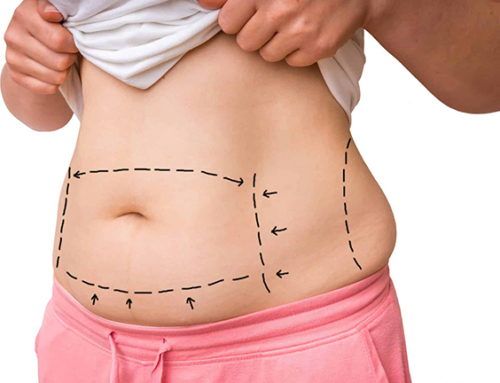 Here are the baselines of the procedure. Incision are made in the hairline above and behind the ears. 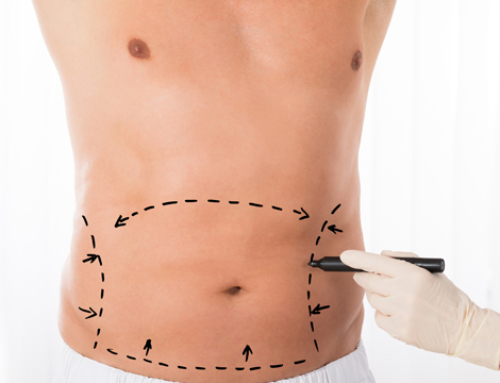 The skin is lightly lifted off the underlying tissue to redrape it with a normal tension. Drains aren’t necessary after the procedure, a dressing is placed over the incision sites for a few hours. The mini facelift procedure is approximately 2 hours long, it can be performed as an outpatient surgery. 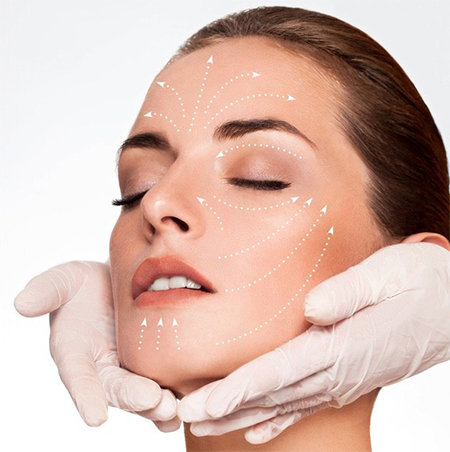 Do patients combine other procedures to the mini facelift ? The eyelid lift, or blepharoplasty, is often performed in conjunction with the mini facelift. 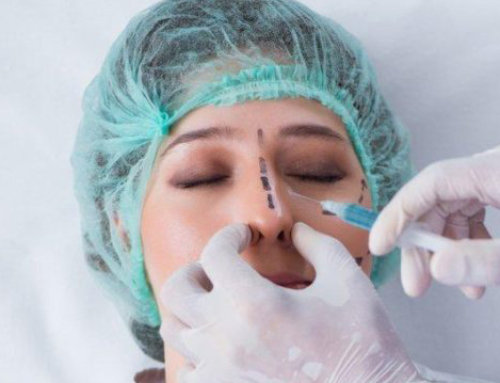 When the face is hollowed out in different areas, facial fat grafting is recommended to restore volume in the cheeks and minimize nasolabial folds. Non-invasive treatments such as Botox injections and filler injections can also refine and prolong mini facelift results.